Category: Self Help & Personal Development Tags: laughter, laughter yoga, mental health, physical health, Positivity. Laughter is incredibly important for our mental and physical health, our prosperity, our relationships, our careers – in fact, every aspect of our lives. But most of us just laugh coincidently, without any thought about its power. Lesley Lyle thinks differently because the simple act of laughing can make us feel better, even if we think that we’ve got nothing to laugh about. 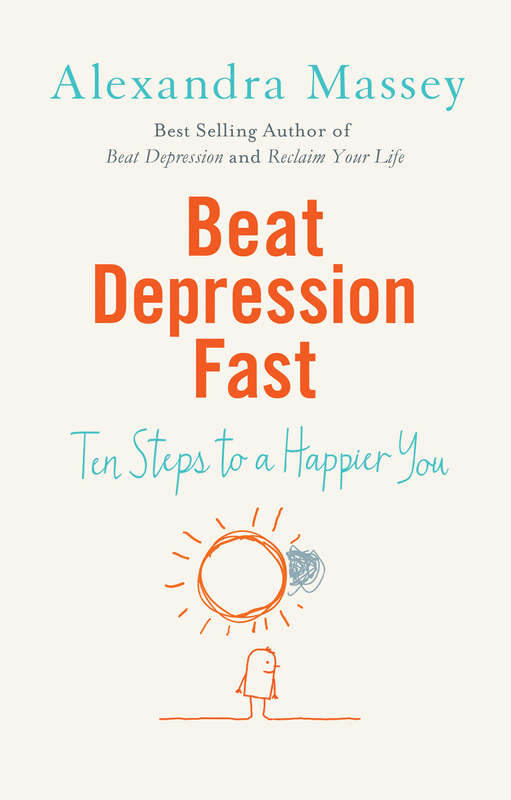 Based on scientific evidence, Lesley Lyle shows you how laughter is one of the easiest things you can do to promote healing and well-being. Experience the benefits of chuckling to lower blood pressure; improve concentration; alleviate anxiety, stress and depression and create a sense of connection and wholeness. 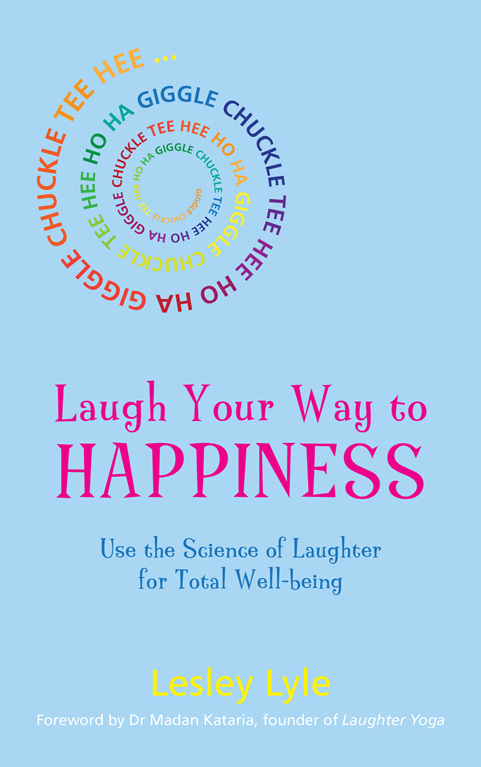 Throughout Laugh Your Way To Happiness, Lesley’s simple and fun exercises that will help you see opportunities for mirth in the most unexpected places, from getting up to work to finishing a difficult meeting. 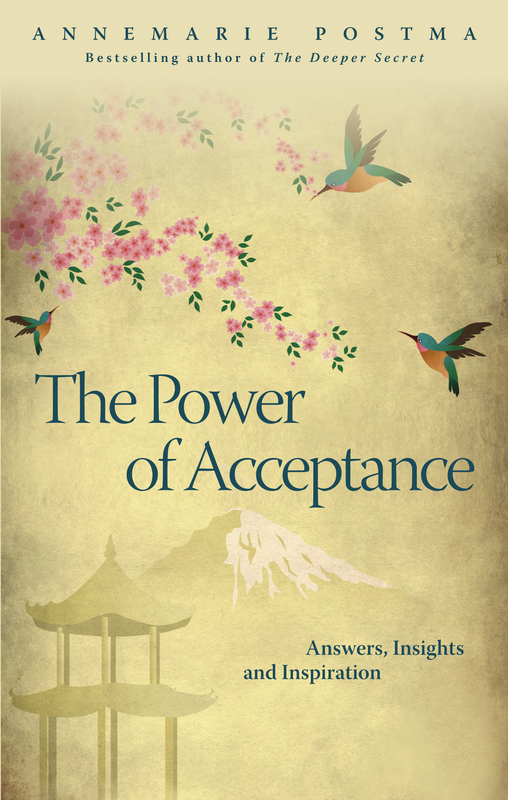 Lesley Lyle is a Clinical Hypnotherapist, NLP Practitioner and Positive Psychology Coach. She also works part-time as cabin crew for British Airways and is mentor for the Prince’s Trust. She founded Laughter Business, which provides training to help people improve their physical health and psychological well-being through the power of laughter.